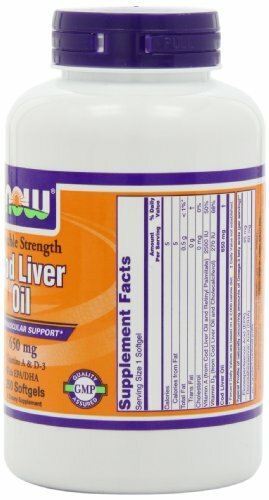 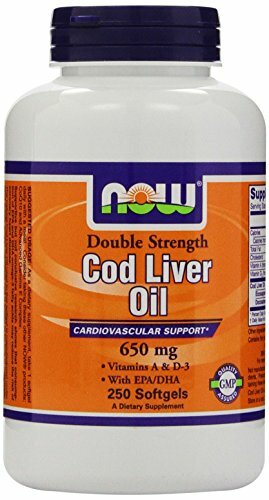 Cod Liver Oil is a fish oil supplement rich in certain nutrients such as Vitamins A and D-3. 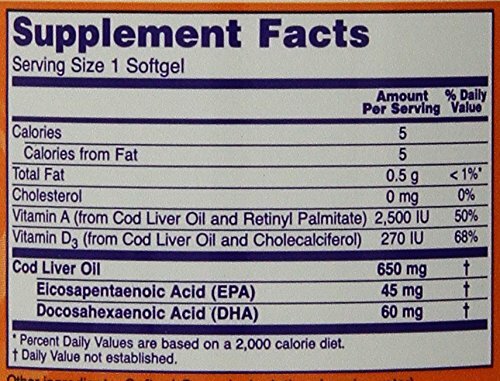 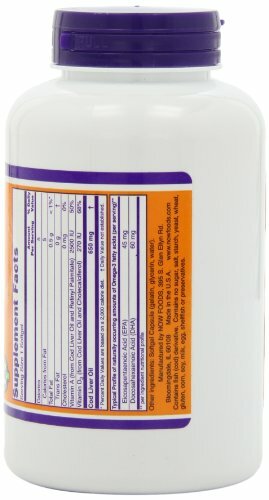 It also contains Omega-3 Fatty Acids, specifically EPA (Eicosapentaenoic Acid) and DHA (Docosahexaenoic Acid), which have been shown to support overall health.Our Cod Liver Oil is tested to be free of potentially harmful levels of contaminants (i.e., mercury, heavy metals, PCB’s, dioxins, and other contaminants).his double strength Cod Liver Oil contains twice the Vitamin A and D-3 as in our regular strength Cod Liver Oil softgels. 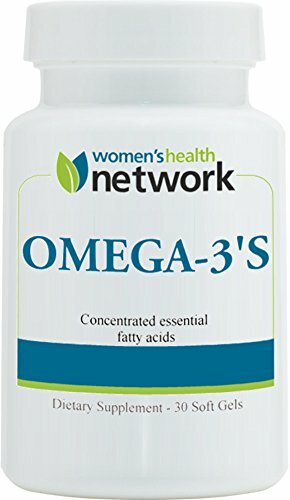 From the FDA’s website: Supportive but not conclusive research shows that consumption of EPA and DHA omega-3 fatty acids may reduce the risk of coronary heart disease.